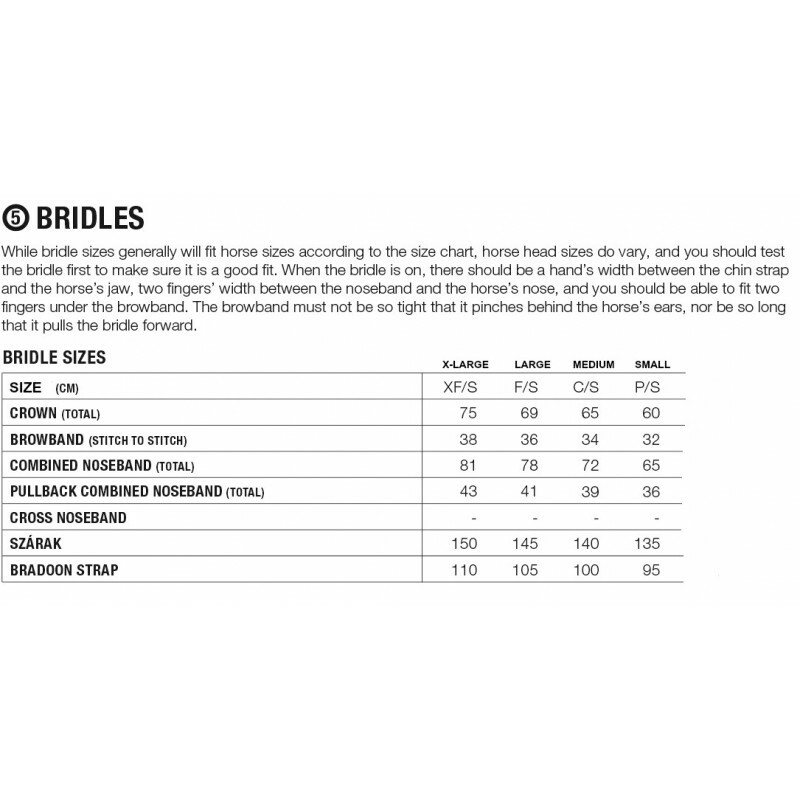 The Halter fits perfectly on the head of the animal so the ideal harmonization can be reached. 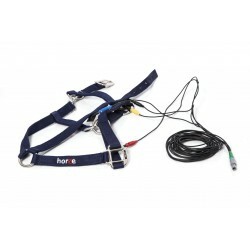 The harness is plugged into the head harness connector of the device so that the full spectrum of signals, coming out of the device, can be utilized. The blanket (SOLD SEPARATELY) is a standard accessory for animals, so the harness inside can be plugged into the limb harness connector of the device. 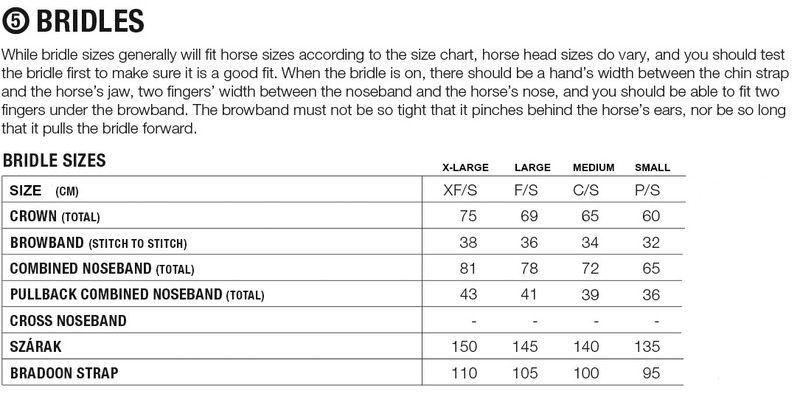 So this way the device can be fully utilized with the halter. These accessories developed by the manufacturer are particularly effective as they are not causing additional stress for the animal while wearing it. As both the blanket and halter are regular items for them. 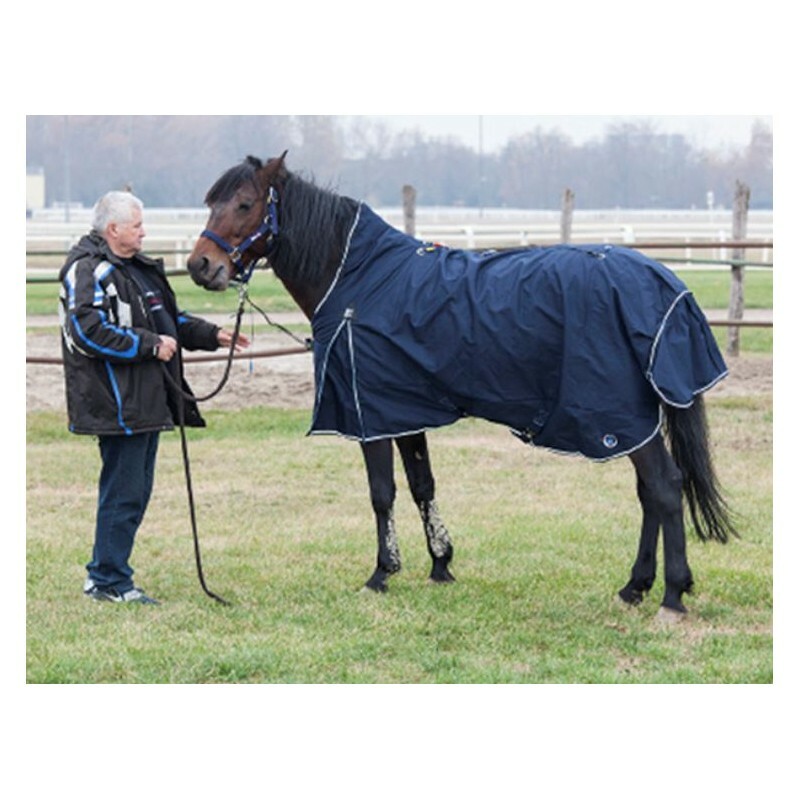 The horse harness and blanket are compatible with Eductor.